At Houser Solar Services, LLC we strive to provide the highest quality solar pile driving services in the industry. By utilizing our own private transportation, we have the capability of mobilizing our equipment anywhere at any time. Our goal is to provide our clients with the highest level of quality, safety, logistics, and coordination in the industry. Simply put, we want to be the best solar pile driving company in North America. Scheduling and Coordination with our clients from start to finish has and always will be something that we pride ourselves in. HSS management seeks to maintain strong communication both in the office and in the field. At HSS, we only use experienced operators. Unlike other large companies that use temporary staffing, HSS provides in-house operators and field support staff. What does this mean? 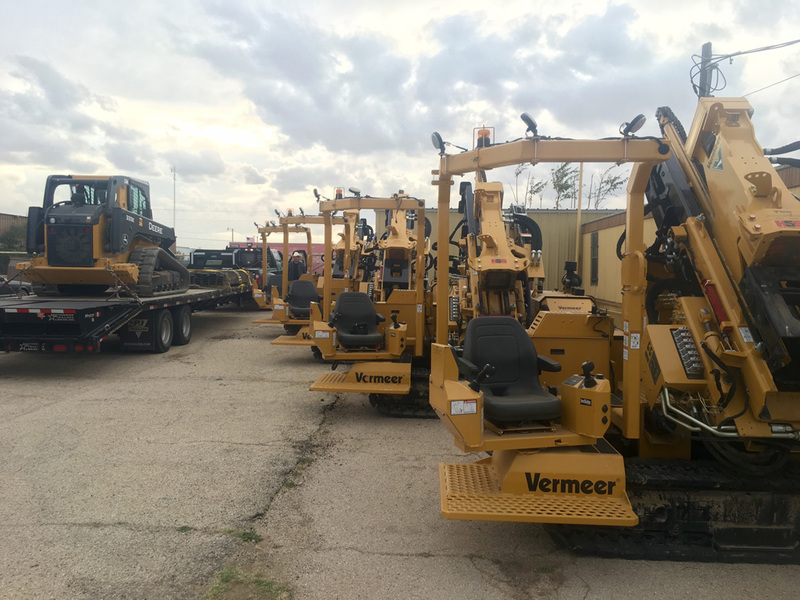 Our employees are extremely familiar with our machines and our daily means and methods used in the field. When we say “Every Beam Matters”, we mean it! 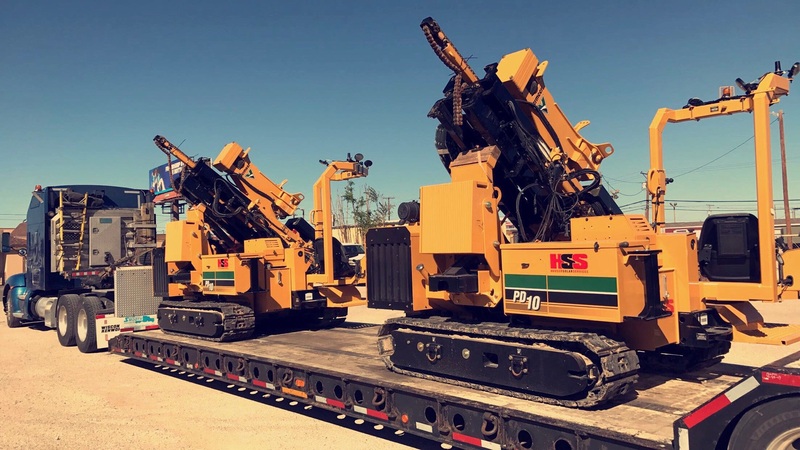 At HSS, we take pride in knowing that our trucks, trailers, forklifts, Vermeer PD 10 Pile Drivers, and Utility Vehicles are all bought new and meticulously maintained. When HSS does things, we do them right the first time and this holds true for our equipment also. When we say “Every Beam Matters”, we mean it! 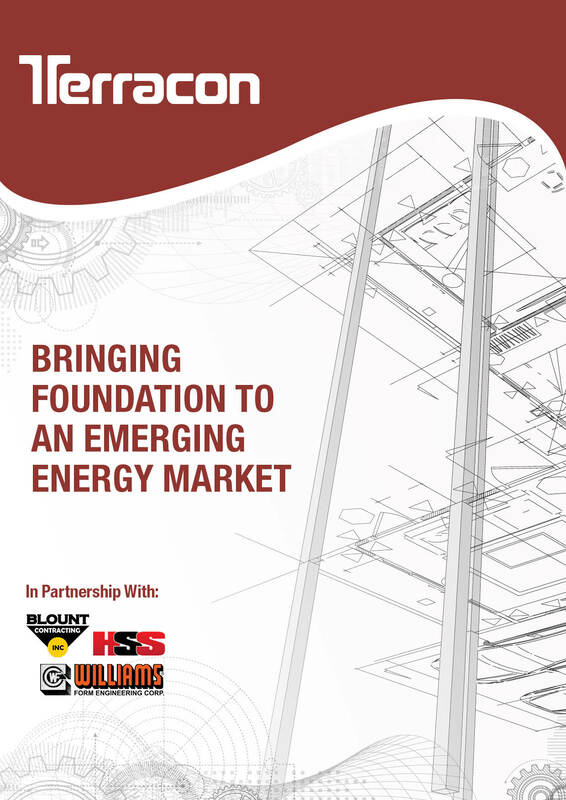 The growing market for Photovoltaic projects creates a need for a knowledgeable, capable, and reliable pile driving company. At Houser Solar Services, we strive to fill that need for our clients. 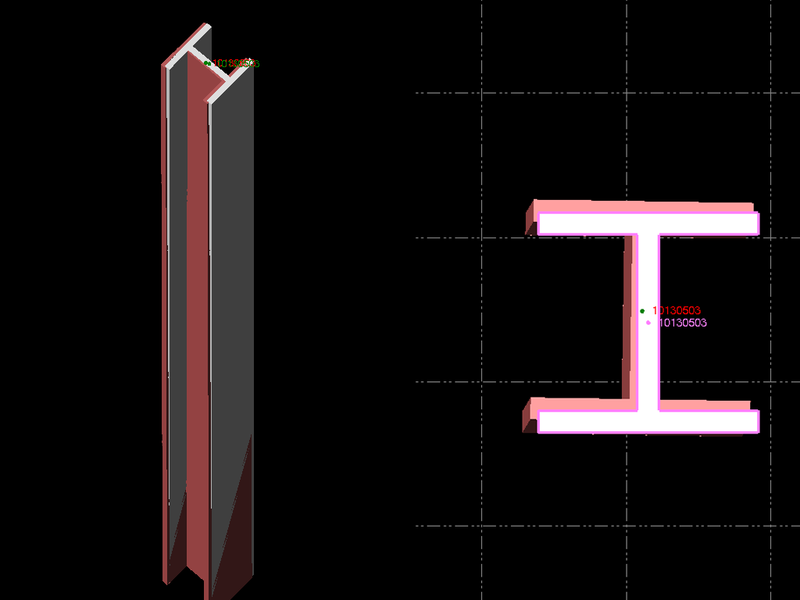 From beam procurement and layout, to post pounding, we can be your turnkey solution. Our experienced team will give you the confidence in the office and in the field for the successful completion of your next project. The HSS field staff is accompanied by our top of the line pile driving equipment. This helps ensure our clients will meet or exceed the project’s post installation milestone dates. 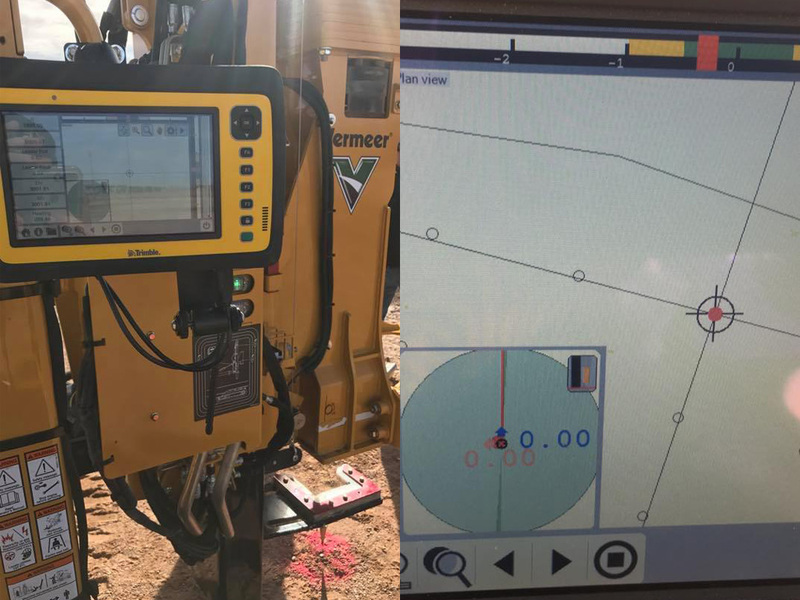 There is a fine line between quality and speed when referring to pile driving. Houser Solar Services strives to keep quality as our main priority, with speed of installation a close second. At Houser Solar Services there is only one way to do it, and that’s the right way! 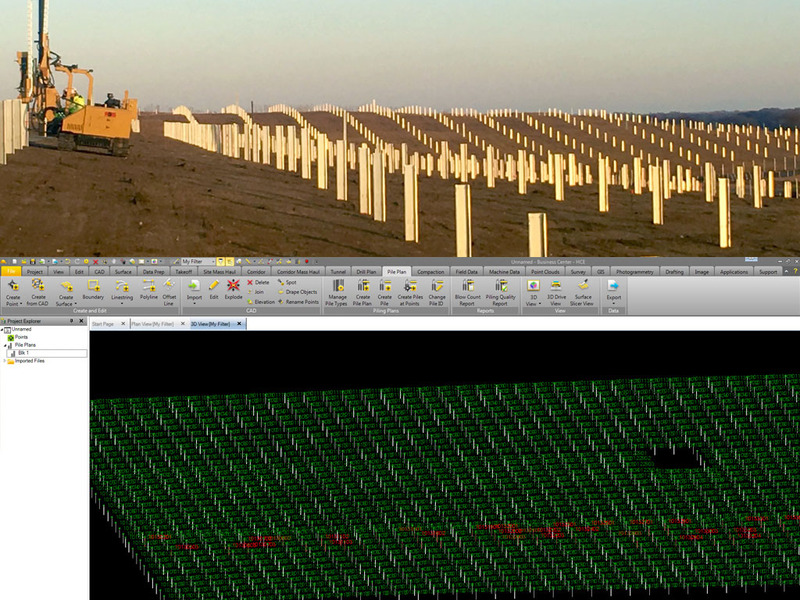 Houser Solar has implemented the power of Site Positioning technology to help ensure the highest quality pile installation possible. Having this equipment on our pile drivers also accelerates the pile turnover process to a GC. Daily production and quality tracking is all performed from our site trailer. Any pile that is problematic will auto alert our management to accelerate remediation. 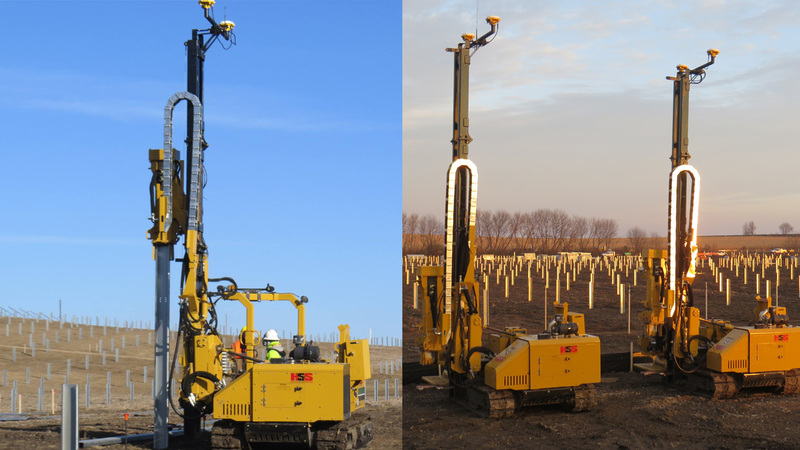 Spend less time checking and bumping pile in the field and more time racking! Load Testing Pile Installation is a specialized service that HSS provides for geotechnical groups seeking fast and reliable beam installation. 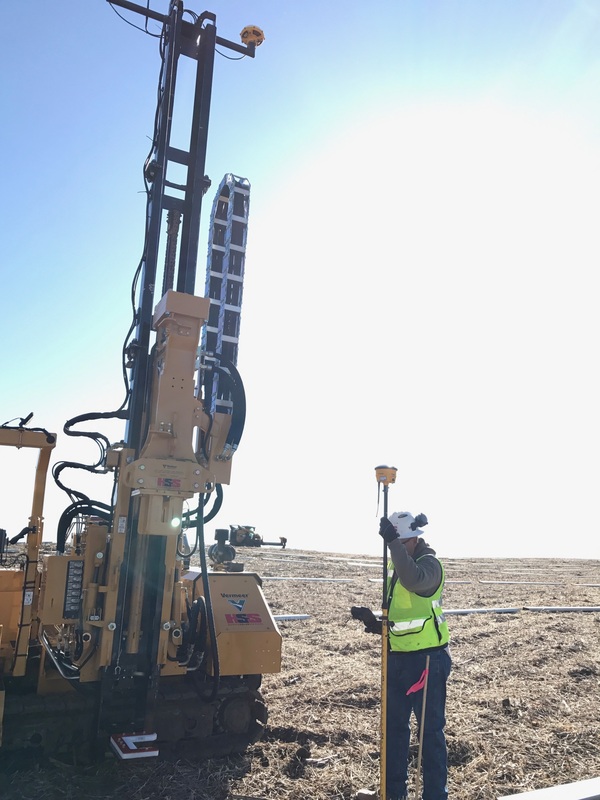 When horizontal and vertical load deflection data is needed, Houser Solar Services is ready to provide our rapid test pile installation services 24/7. We handle everything from beam procurement to installation and drive data for each location. We also offer load testing support during testing and removal of beams after testing has been completed. The coordination of these fast/small jobs is what we are good at. You can always feel comfortable and confident that the HSS test pile team will meet and exceed your needs when under an accelerated schedule. Our HSS Test Pile Team does not operate like other large contractors when performing test pile installation. We do not pull a random machine from mass production with random operators to install for a quick load testing job. 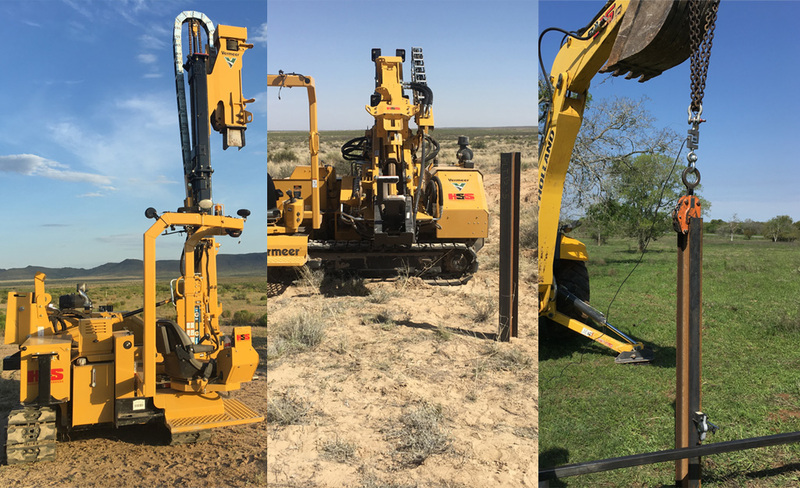 Our dedicated full time traveling teams mobilize across North America with all necessary equipment and knowledge to complete any test pile installation. No matter what unforeseen circumstances or conditions that arise, HSS will provide quality test beam installation to the client’s specifications and uphold our scheduled date of completion. Houser Solar Services is dedicated to living by a strict safety program. Our employees attention to detail on the job has created a dependable safety culture within our company. By implementing a strict drug and alcohol policy, we can ensure a high level of confidence in our worker’s performance. For our clients, safety and dependability is what sets us apart from our competition.